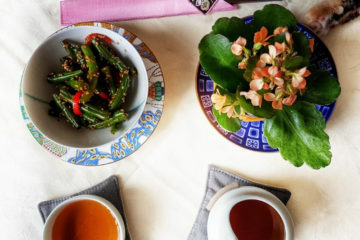 5 reasons to fall in love with beens. 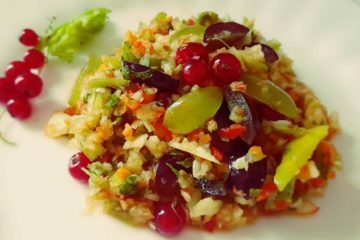 Chinese green beens salad recipe. Oh, she glows. 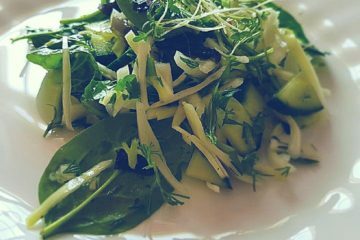 Detox salad recipe. 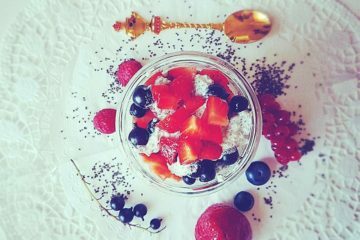 Favorite vegan blogs: sparkling recipe videos from MD Vegan. 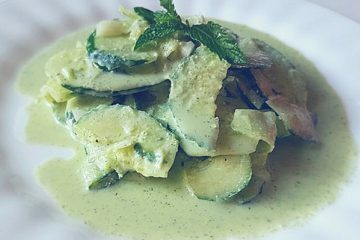 Cucumber salad recipe. 5 organic vacation ideas or how to change the world. 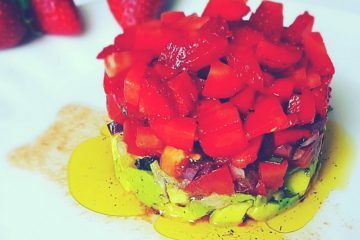 Strawberry avocado tomato tartare recipe. 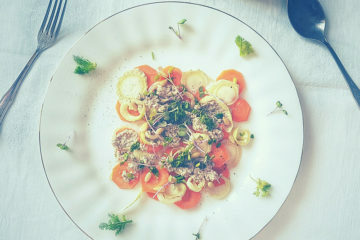 Top secret of Georgian cuisine. 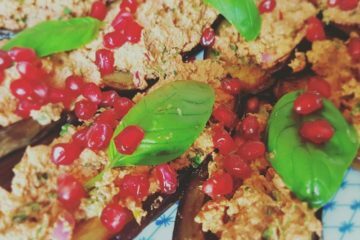 Eggplant satsivi recipe. New season. 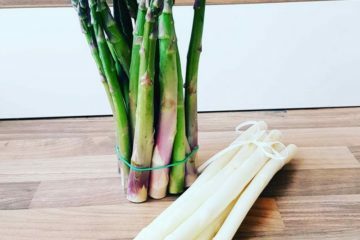 3 recipes with asparagus. Only Math Girls. 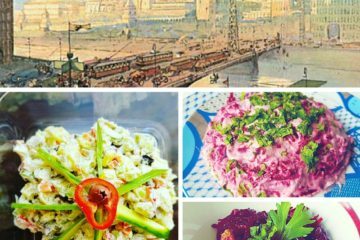 3 Soviet classical festive recipes. Veganized.